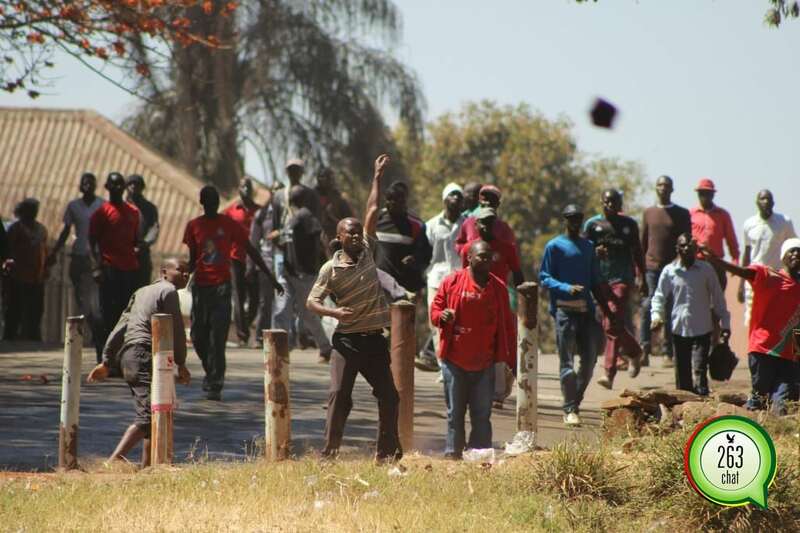 Zimbabwe risks descending into violence following the 2018 elections unless urgent preventive measures are put into place, a local human rights group has warned. In a Pre-election Briefing released just a few days before elections ,the National Transitional Justice Working Group (NTJWG) has warned that the 2018 elections have all the elements necessary for violence. NTJWG, a platform of 46 civil society organisations has been the lead voice in the campaign to operationalize the National Peace and Reconciliation Commission (NPRC) since 2014. Speaking to the media, NTJWG Chairperson Alec Muchadehama said that as the momentum rises, the tensions are rising as well, creating fears of social unrest and protest in the days ahead. “We raise some red flags as we believe we are on the road to a disastrous election that has a high violence potential in the aftermath. These issues, we believe can only be ignored at a great risk.” said Muchadehama. The group highlighted the military factor, loss of confidence in the Zimbabwe Electoral Commission (ZEC) and the judiciary, the legacy of contested elections and the increasing violence, hate and inflammatory speech as the main factors contributing to possible instability. “This is a situation that a good number of Zimbabweans feel is a threat to democracy.”said Muchadehama in the briefing. Muchadehama added that attempts by stakeholders at dispute resolution have been met with unmitigated arrogance that displays an unwillingness to ensure peaceful resolution of disputes. The group says referring matters to the courts is not a solution as many people have no confidence in the independence of the judiciary. “The collapse of confidence in both ZEC and the judiciary is a recipe for disaster. History teaches us that where people lose confidence in the institutions that are supposed to help them, they usually take the law into their own hands.” said Muchadehama. He said Zimbabwe cannot afford another contested election outcome and urged the leadership of political parties to quickly activate a mediation process and not wait for bloodshed to take action.